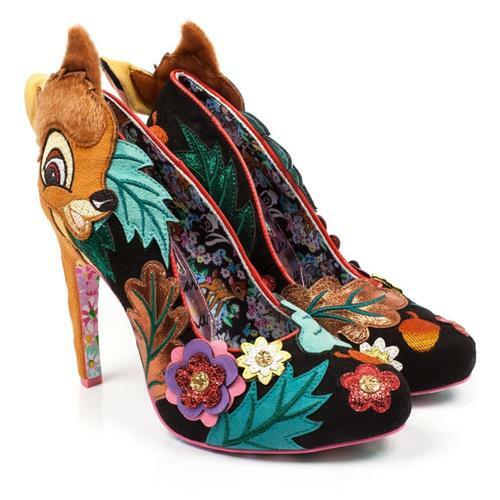 Irregular Choice x Disney's Bambi I'm Thumpin' Thumper shoes. This dreamy style will make you twitch your nose and thump your toes so much, your friends may start calling you Thumper! 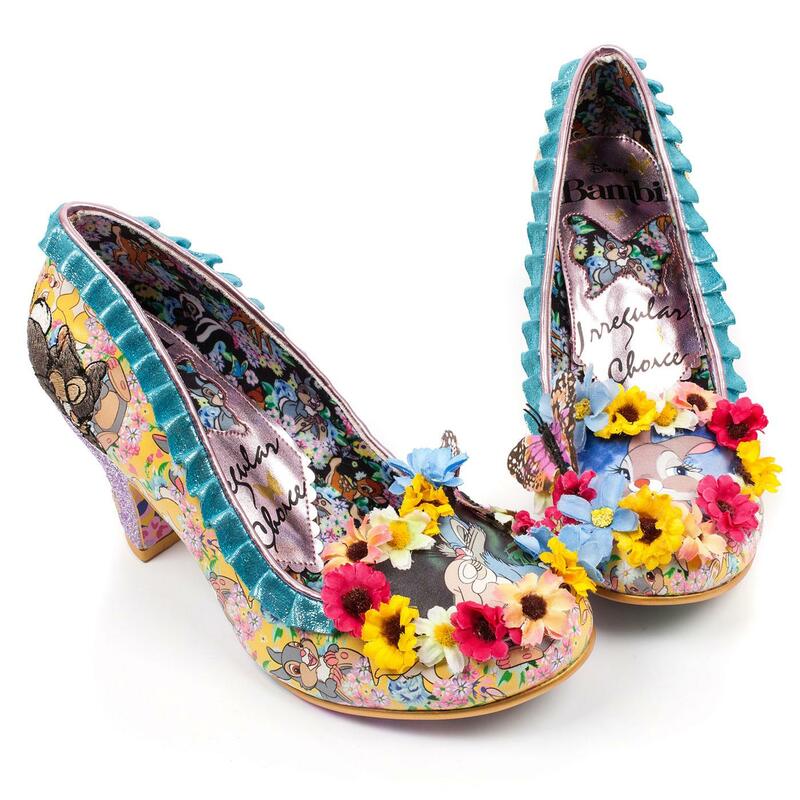 Friends Thumper and Miss Bunny feature on this delightful mid heel limited edition Irregular Choice x Disney's Bambi Thumper shoes. Dappled with appliqué flowers, butterflies, and trimmed with glitter and ruffles. Made to match the Sweet As Can Be bag and purse. 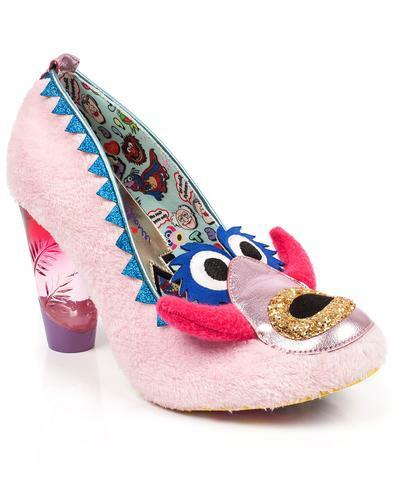 The shoes are finished off with embroidered Thumper to heels, 7.5cm mid heel embellished with pink glitter and a white heart and a Bambi and friends printed cushioned insole. 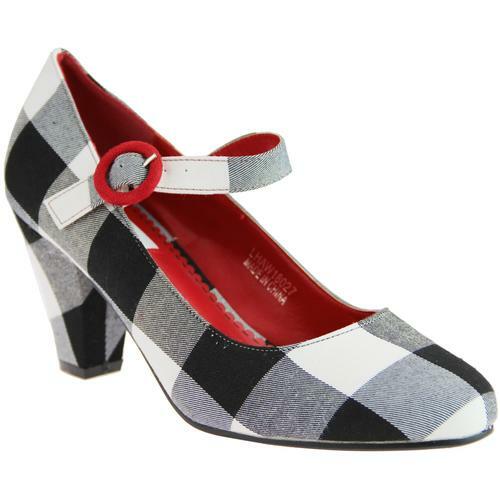 Thumper and Miss Bunny prints to toes. Appliqué features including flowers, ruffles and glitter embellishments. 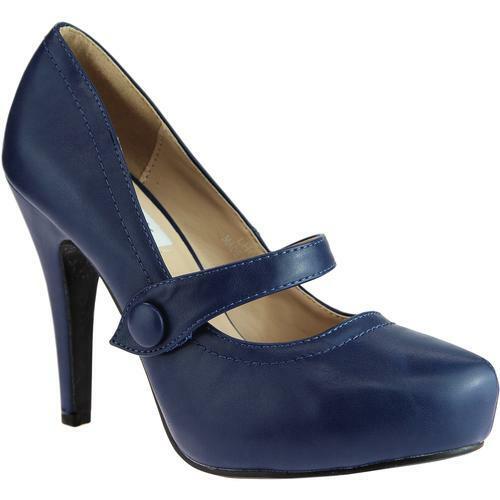 Bambi and Thumper outsole design. Embroidered Thumper and Miss Bunny detailing. 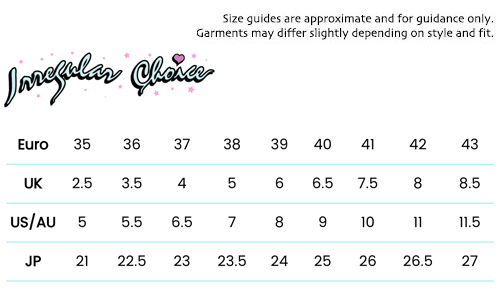 Bambi and friends printed cushioned insole.